Track & Field is always a main draw to the public during Olympic years. But many track & field meet administrators and journalists have wondered how to continue the public interest – particularly the American audience – in the professional aspect of the sport outside of these Olympic years. Well, a new idea is going to try to get started this summer – an American professional track & field league that will take place after the Olympic Trials. 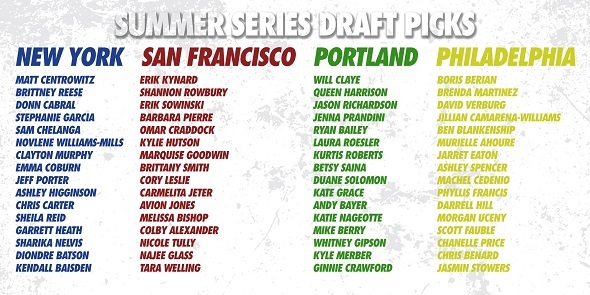 TrackTown USA announced the idea in early May, where professional athletes will be “drafted” onto a team – Teams New York, San Francisco, Portland, and Philadelphia – and compete in scored meet for prize money. There will only be one meet for the 2016 season – July 29 in Eugene, Ore. – as the Olympics will be the focus for many of these athletes, but the league will expand in 2017 and 2018 if the concept succeeds. The concept is similar to a collegiate scored quad meet. The “draft” took place this past Saturday as TrackTown USA announced the drafted athletes for each team in each given round on Twitter. Five HepsNation athletes were selected across the eight rounds. 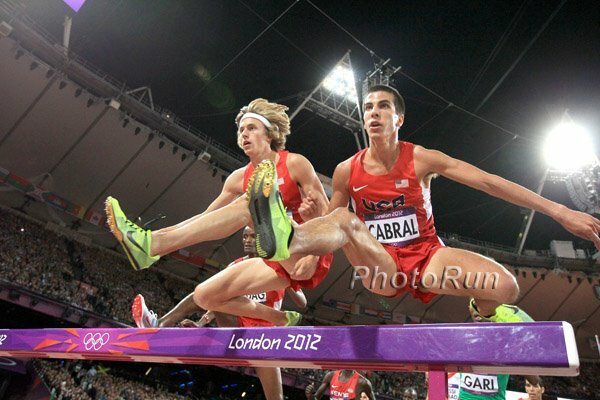 Donn Cabral – a Princeton graduate and 2012 Olympian in the steeplechase – was the top Ivy draftee as he was picked by Team New York in the second round. His former Princeton teammate and fellow steeplechaser Ashley Higginson was also picked by Team New York in the fifth round. Team Portland also had two HepsNation athletes – 800m/1500m runner Kate Grace from Yale (fifth round) and 1500m runner Kyle Merber from Columbia (eighth round). Cornell grad Morgan Uceny – a 2012 Olympian in the 1,500m – was picked by Team Philadelphia in the sixth round. The team line-ups once the draft was complete are shown below. According to TrackTown USA, the rest of the rosters will be filled with 80 free agents and the final rosters will be published on July 16th. Details on how the meet will be scored or how the prize money will be distributed are limited at this time, but we will share more details – including any more HepsNation athletes added to the team rosters – once we get them. Until then, the drafted athletes will be seen at the Olympic Trials that start later this week in Eugene, Ore. This entry was posted on Tuesday, June 28th, 2016 at 10:00 am. It is filed under Alumni, Spotlight. You can follow any responses to this entry through the RSS 2.0 feed.